Parties of 100 or more are welcomed to rejoice in family celebrations and even weddings or corporate functions. 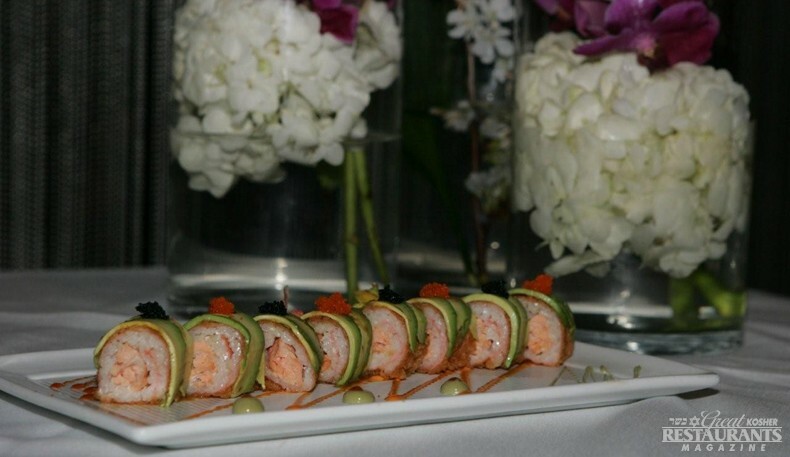 The talented staff is available to prepare various menus for any social event. 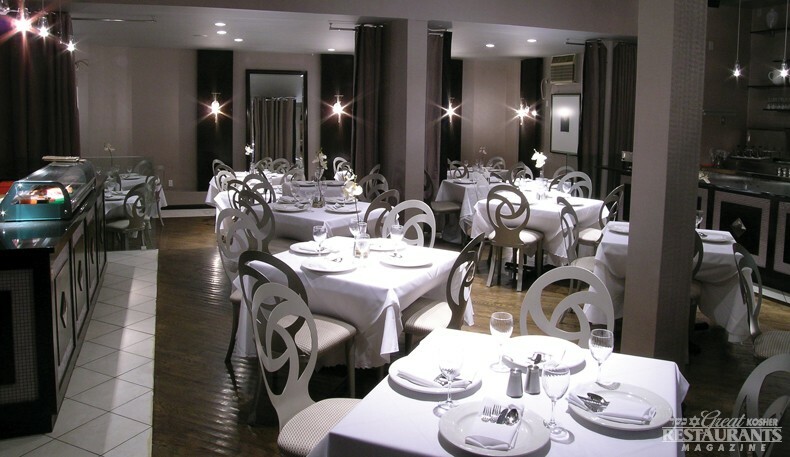 Orchidea provides exemplary service and delicious fare in an elegant and romantic setting.